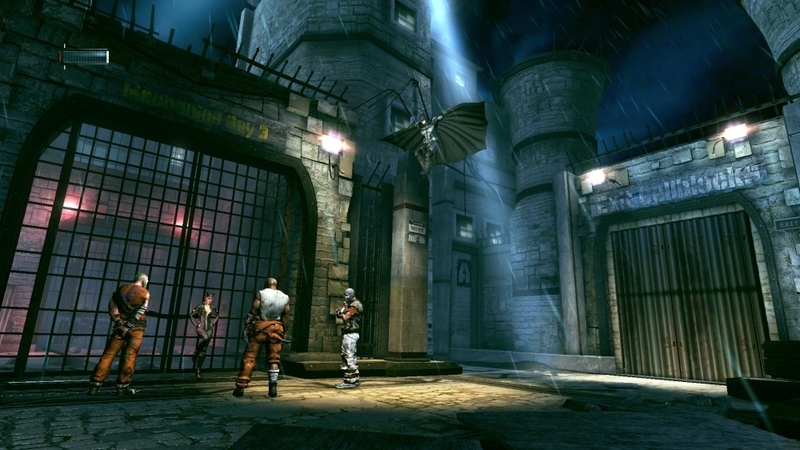 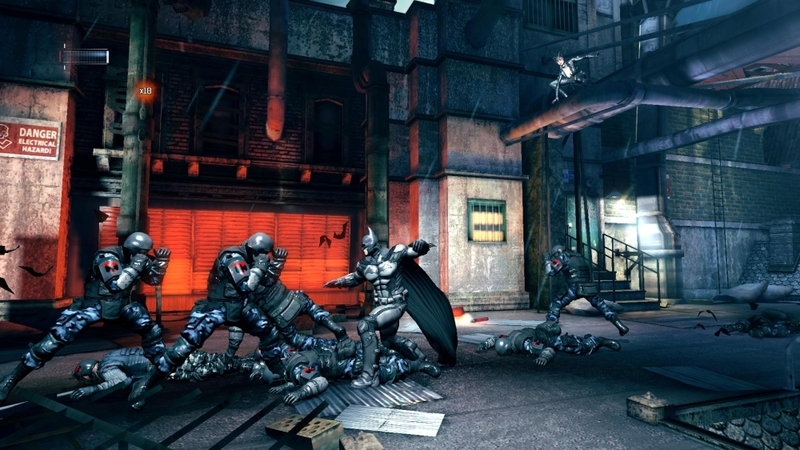 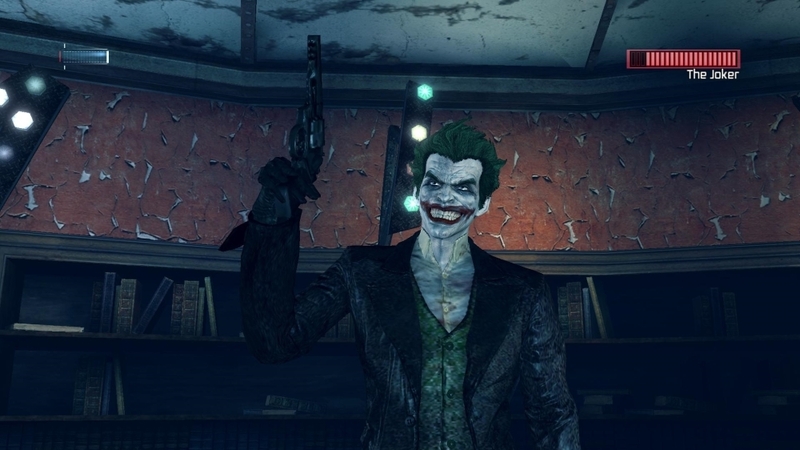 A Deluxe Edition of Batman: Arkham Origins Blackgate has been confirmed via a listing on the official Xbox site. 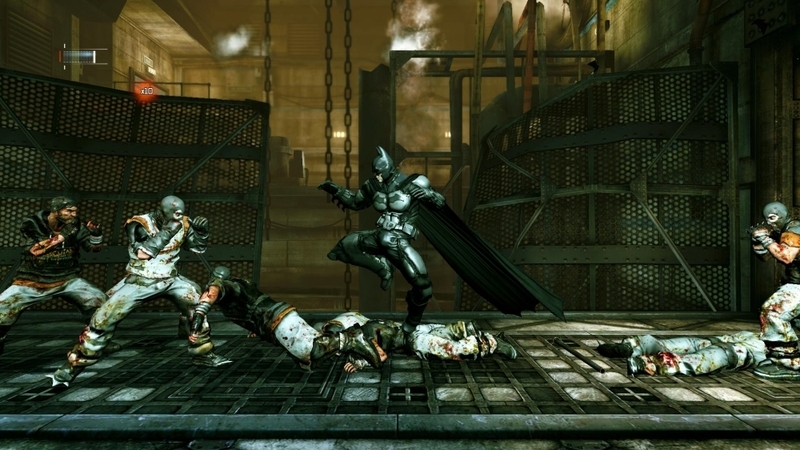 The game will be released on Xbox Live Arcade as well as other platforms. 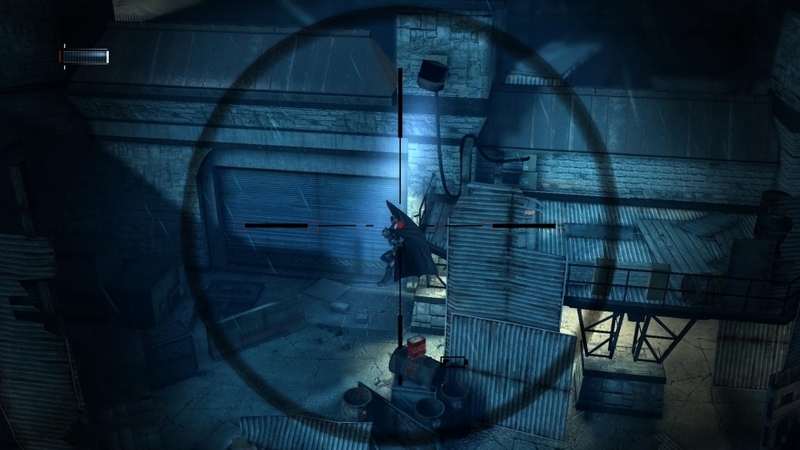 Screenshots of the HD version can be found below.